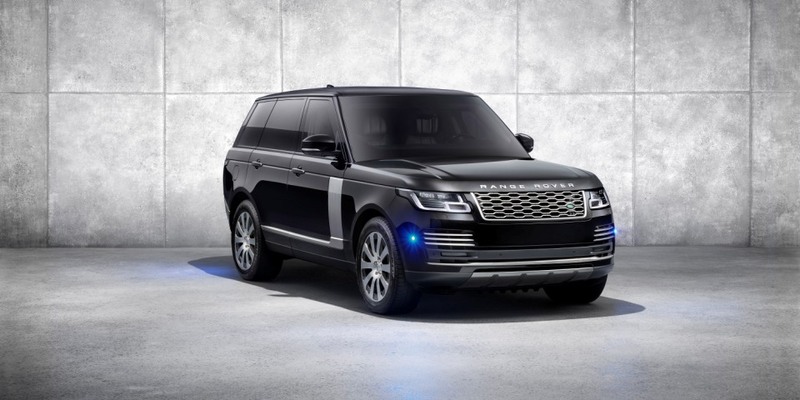 Land Rover Special Vehicle Operations has revealed its armoured Range Rover Sentinel, boasting optimum security with a focus on comfort. 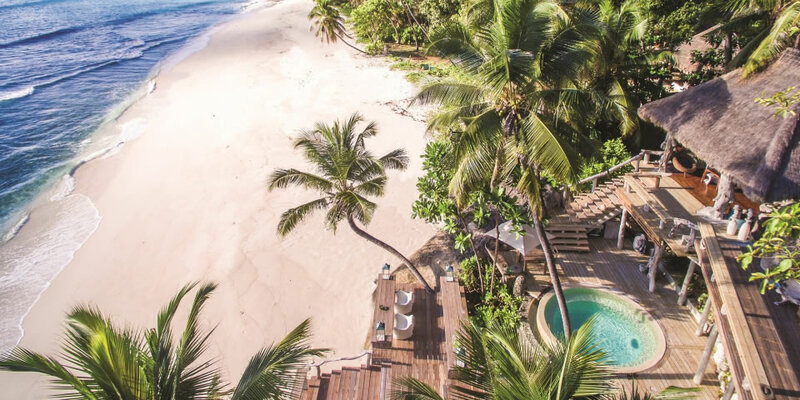 The Luxury Collection has broadened its horizons with the signing of North Island, the main and largest island in the Seychelles. 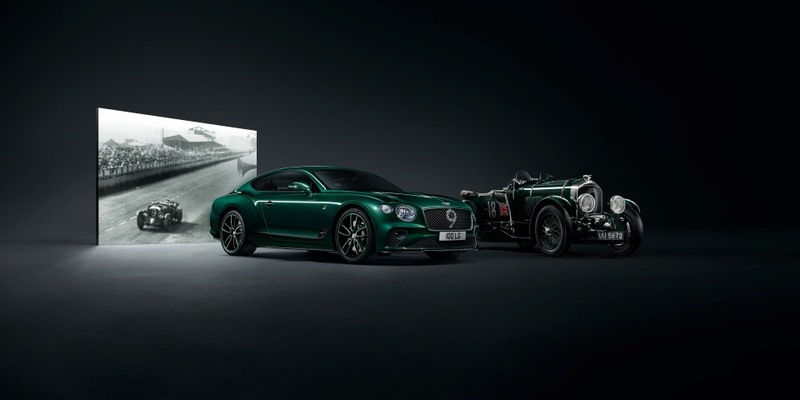 In celebration of 100 years of car crafting, Bentley has created a collectors version of the Continental GT, which will make its global debut at the Geneva Motor World later this month. 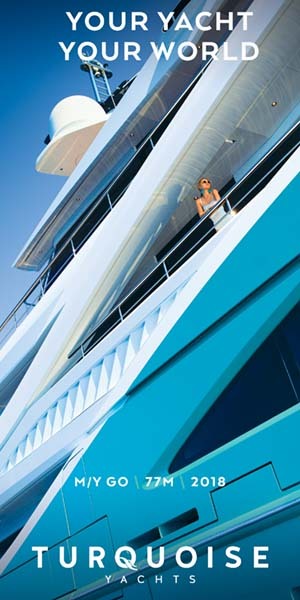 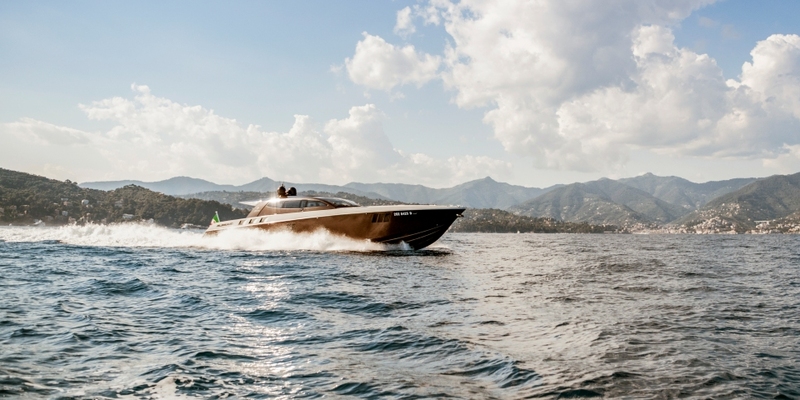 Created back in 1954, the yacht builders at OTAM are revolutionising the maritime market in favour of specialised “one off” projects. 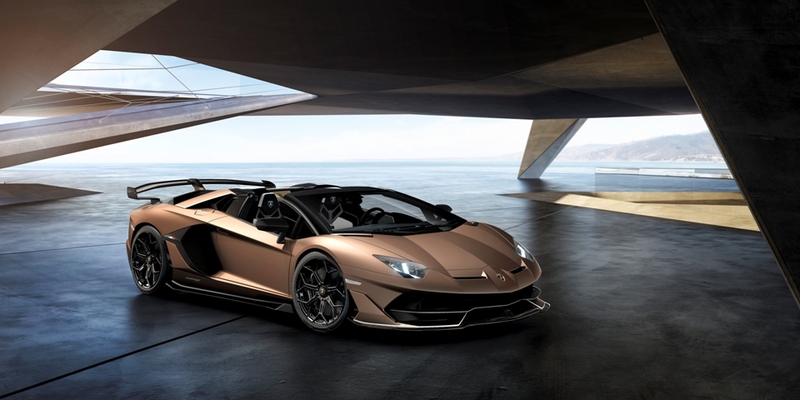 Taking pride of place at Europe’s biggest motor show, Automobili Lamborghini premiered the Aventador SVJ Roadster: a sports car designed for thrill-seekers and motor-heads alike.